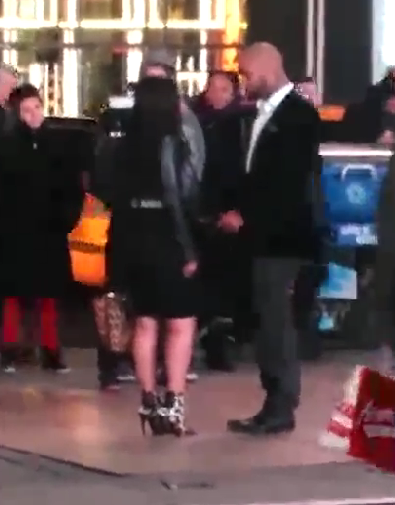 We first exclusively reported that "Love & Hip Hop: NY" reality star Tahiry Jose had turned down her ex-boo thang Joe Budden's marriage proposal that filmed in the middle of Times Square, New York City. EXCLUSIVE: "Love & Hip Hop: NY" Tahiry Jose Turns Down Joe Budden's Proposal; "He's Just Not Ready For A Commitment"
On the new episode of "Love & Hip Hop: NY" airing tonight on VH1, fans have been eagerly awaiting to see if model and reality star Tahiry Jose, who was filmed in the middle of Times Square -- surrounded by hundreds of people, would say "yes or no" to her ex-boo thang Joe Budden's marriage proposal. 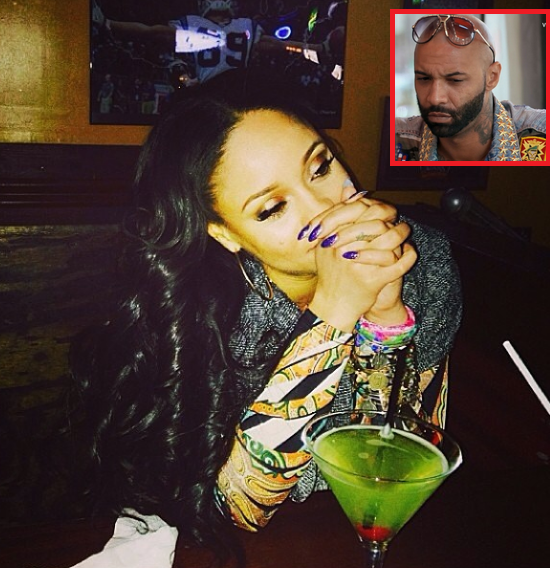 "Love & Hip Hop: NY" Tahiry Jose Speaks On Altercation With Jump-off Who Sent Joe Budden Naked Photos & Her Current Relationship With Joe Budden! 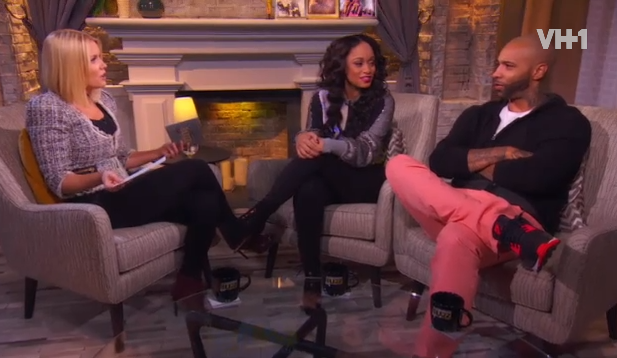 Even though last night's new episode of "Love and Hip Hop: NY" showed reality star Tahiry Jose calling it quits with boyfriend Joe Budden, the couple seemed to have rekindled their on-and-off again relationship... appearing together on Vh1's Big Morning Buzz today. 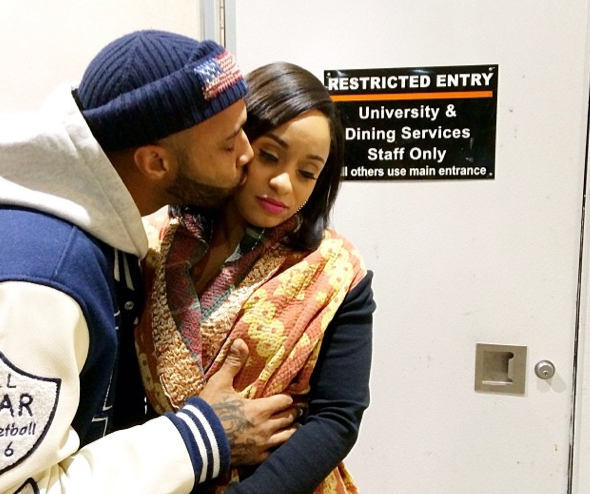 Last year, we first reported that "Love & Hip Hop: NY" reality stars Joe Budden and Tahiry Jose were back together and will be confirming their rekindled romance on season 4 of the hit VH1 show. 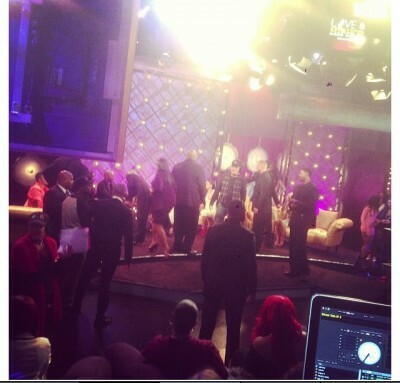 Is Rapper Joe Budden & Consequence "Love & Hip Hop: NY- Reunion" Fight A Publicity Stunt? 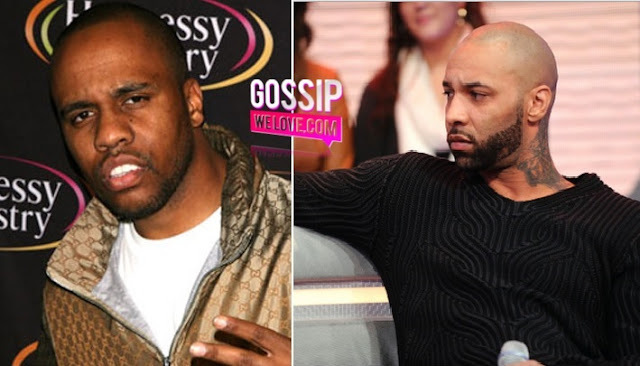 Word on the street is that rapper Joe Budden and Consequence's "Love & Hip Hop: NY Reunion" fight was all just a publicity stunt to get fans buzzing for the upcoming reunion show, after the VH1 show received low numbers this season. 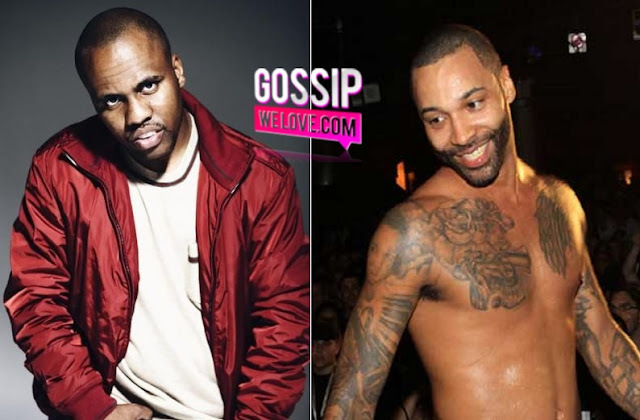 Earlier today, "Love & Hip Hop: NY" reality stars Joe Budden and Consequence got into a physical altercation during the taping of "LHHNY" Reunion show in New York City. Where on-set security personnel's were called to break up the fight. 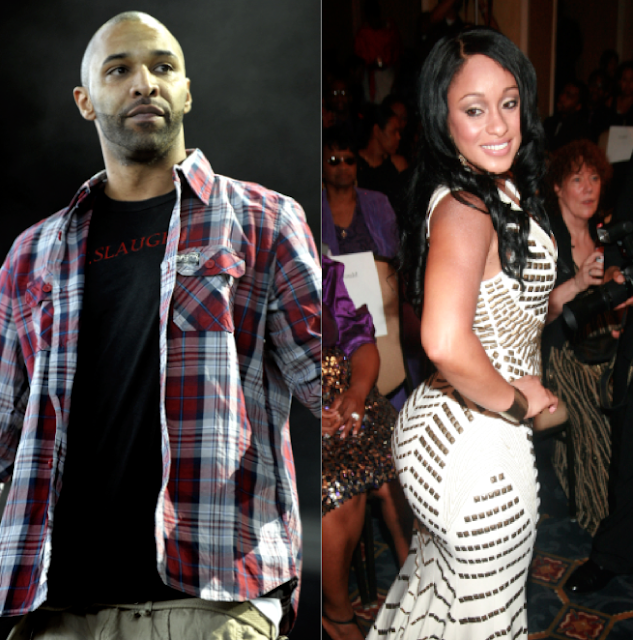 "Love & Hip Hop: NY" reality star Tahiry Jose is truly over her ex-boyfriend Joe Budden and his BS, as the former Video Vixen shared a detailed conversation between her and the rapper--basically calling him out and exposing his begging ways. 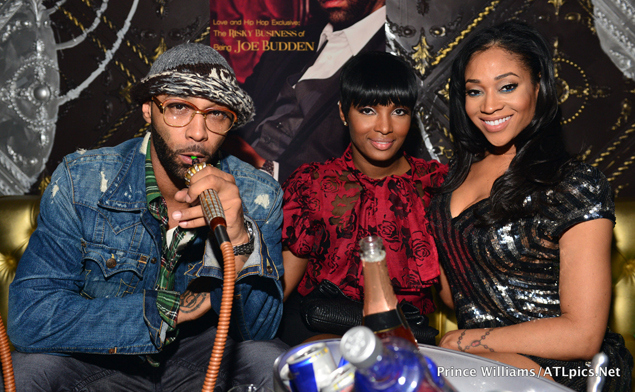 Rapper Joe Budden Covers Rolling Out Magazine & Talks The Risky Business Of Being "Joe Budden" & Drug Addiction! 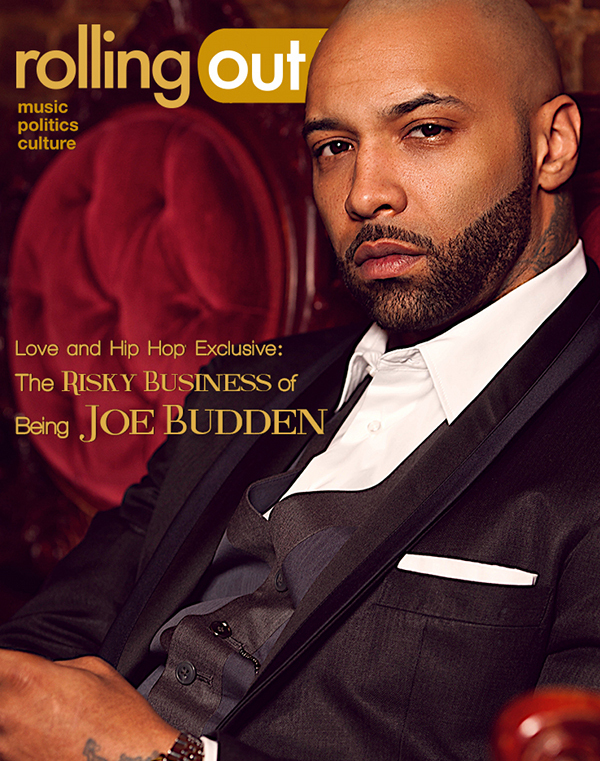 "Love & Hip Hop: NY" reality star and rapper Joe Budden is on the covers on Rolling Out's latest February 2013 issue, and talks wanting closure from ex-girlfriend Tahiry Jose, fame causing his drug addiction, and the risky business of being himself. 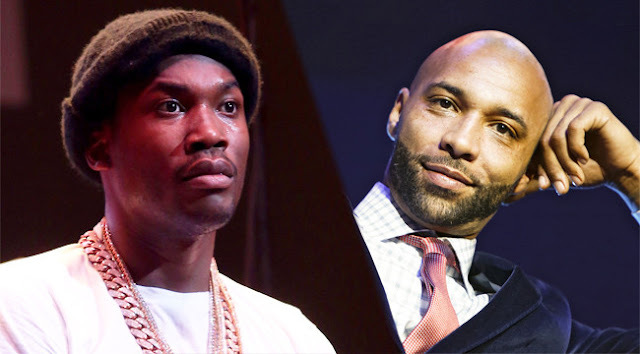 Budden also admitted that his relationship with Raqi Thunda is nonexistent! 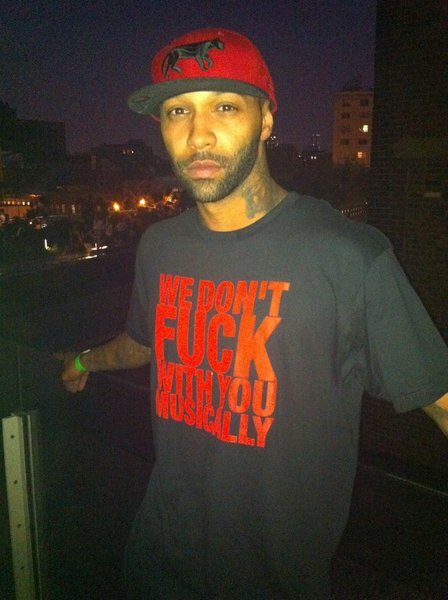 "Love & Hip Hop" Joe Budden Talks THREESOMES With Kaylin Garcia + Kat Stacks Tweets Underwear Pics & Says She's Celibate! This morning, "Love & Hip Hop: NY" rapper Joe Budden called in Power 107.5's Columbus Power Morning Crew to chat about the Vh1's hit show being filled with drama, his taste for hot women and fantasizing in doing threesomes with girlfriend Kaylin Garcia.